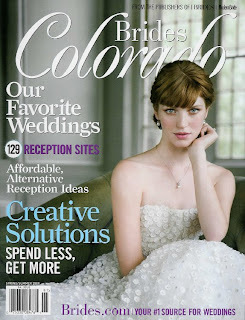 We are quoted in the current issue of Bride’s Magazine! We are thrilled to have our name in print. Check out our quote about hiring one of our favorite bands, FACE.